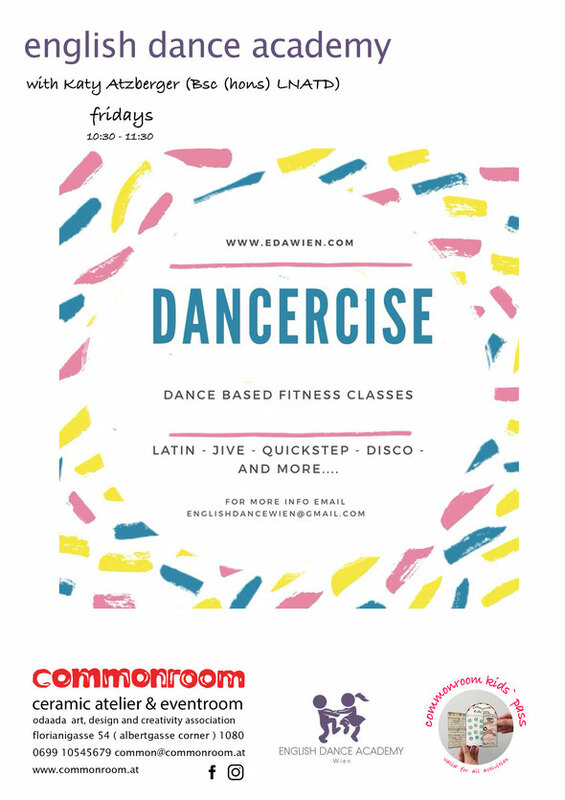 EDA dancercise - Website of commonroom! 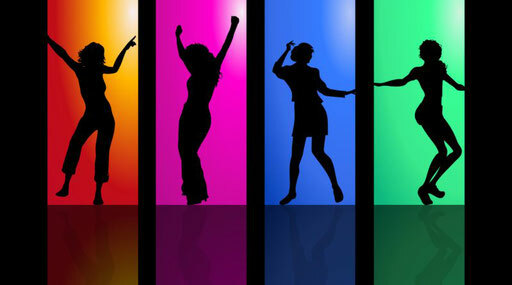 A fun, aerobic workout inspired by dance styles including Jive, Salsa, Cha Cha, Charleston, Quickstep, Paso Doble, Disco and more…. email: englishdancewien@gmail.com for more info or to register! Also taking interest for a Friday evening class . *commonroom is the practical platform of odaada that focuses on ceramics.